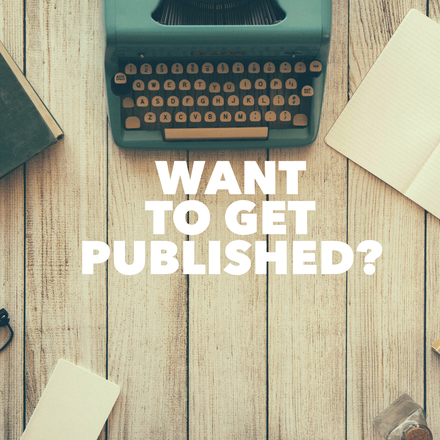 Want to have your work published? Amy is available for one-on-one media coaching through the idea generation and pitch process—and she specializes in working with other health professionals (including dietitians, personal trainers, doctors, and more). She is also available to work with freelance writers. Amy will help you pen a winning pitch and get your pitch into the right hands, then figure out what to do next. She'll also let you in on trade secrets—such as the best ways to pitch, how much lead time you need to take into account, and the best time and way to follow up. Get your work published through working with Amy! Within the year, you'll more than make back your coaching investment with freelance assignments! Wondering what to expect? Read the review that Kelli Shallal, MPH, RD, wrote. Get started by contacting Amy today! "Although I've had significant scientific writing experience, popular media was a mystery to me. Amy was a patient coach, answering all of my seemingly silly questions, providing exceptional guidance in finding the right recipient of a pitch, and giving constructive criticism on writing. Amy is uniquely qualified to offer media coaching with her editorial experience and professional nutrition credentials. As a result of just one pitch that I worked on with Amy and sent to an editor at Reader's Digest, I have received 10+ assignments for articles with just this one publication. Hiring Amy as a media coach has been an invaluable investment for me." "Amy was a great mentor in helping me fine-tune my writing skills to pitch concept ideas to editors. She is patient, yet direct, something I definitely appreciate in the field! Amy makes you understand the techniques behind a great pitch to really make your idea stand out!" "Amy’s advice has been crucial to helping me understand how to promote myself as a nutrition communications expert. I really had no idea who to contact, how to get freelance writing jobs, or what to pitch to get the jobs. I didn’t even know there was such thing as a 'pitch.' Amy broke it down step by step for me so I knew exactly what I needed to do."